To see in this long weekend, we have a short video review of the #Husqvarna FE350 which we filmed, starred in and edited together for you! We will get a proper writeup done soon. But for now, we hope you enjoy the vid! We are both a long way off pro riders, but probably represent the average rider pretty well! Zajcmaster rode around the Enduro track while I filmed, and when he was finished I rode the motocross track while he filmed. Hi Marco, thanks for your message. 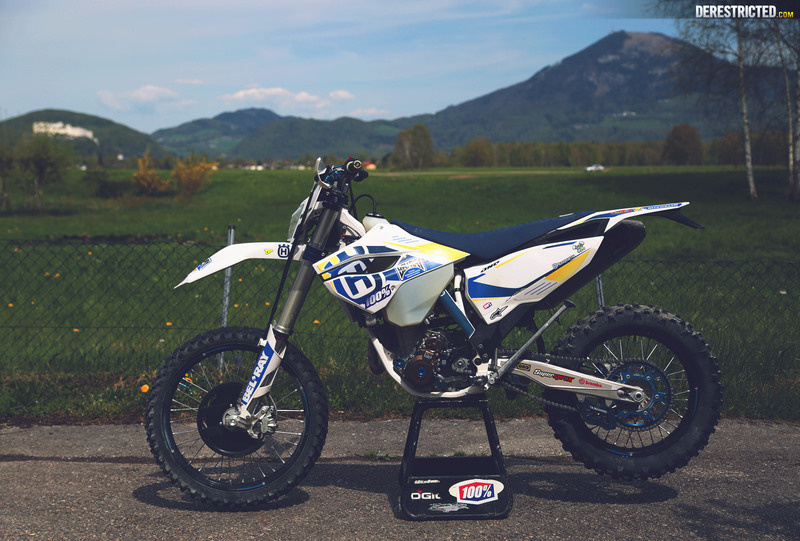 If you ride places where you will have to push or manhandle the bike, tight steep trails or really technical rocky lines you are better off with a 2 stroke like a 200exc, 250TE/EXC , 300TE/EXC, depending on how light you want it to be vs how much torque or power you want. If you ride faster, flowy trails, some mx and some roads, then i would go for the FE350 or FE450. 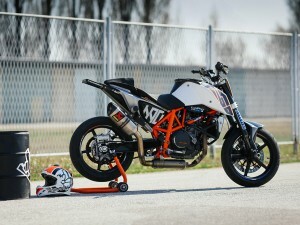 I think the Husqvarna enduro’s are better all rounders now than the KTM’s because they have linkage. WIth the PDS system, like on the EXC’s, the rear shock connects directly to the swingarm, rather than through some linkage bars under the bike. Marco, have you tried Dyva yet? thoughts? 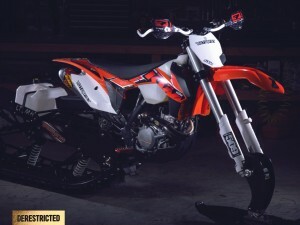 akrapovic or fmf 4.1 and megabomb? This bike has the full Akrapovic system which works and sounds brilliant, but I prefer the look of the FMF Megabomb and muffler.